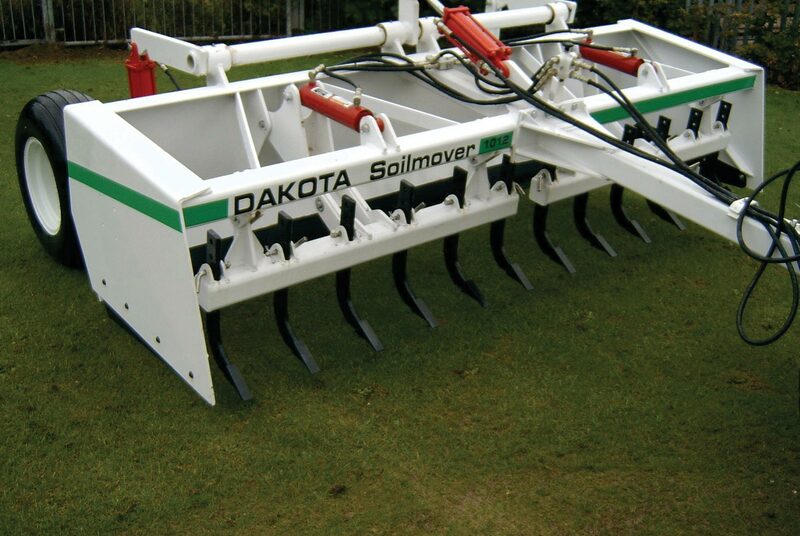 Dakota make a range of tractor towed soil movers for moving and levelling soil & sand. 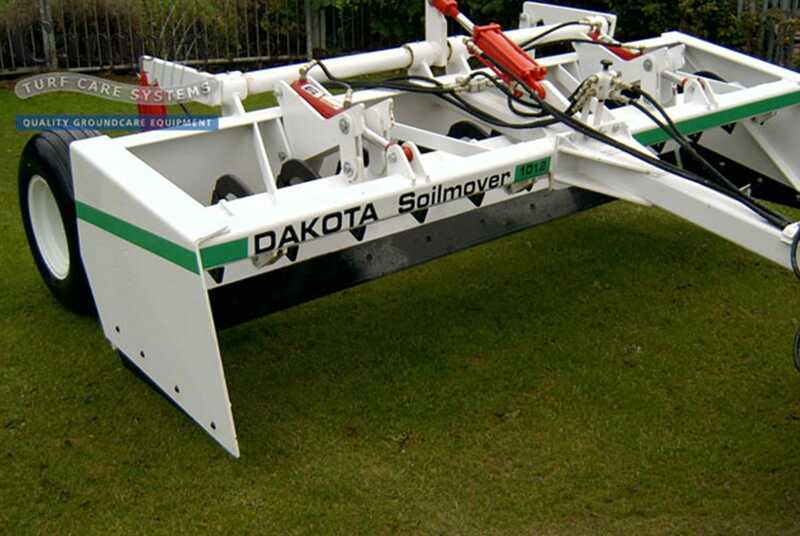 Ideal for landscaping, grading & shaping during the construction or repair work on golf courses, sports fields or other amenity sites. 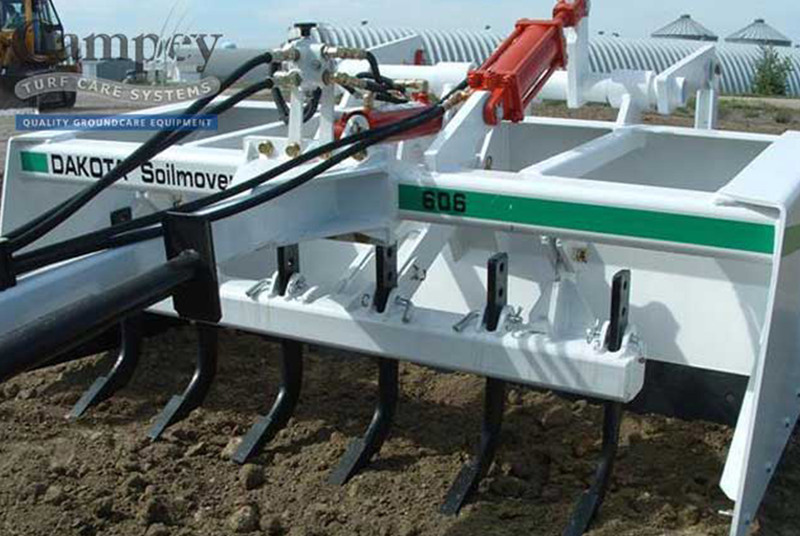 With ripper teeth fitted, more aggressive work can be carried out, such as breaking up compacted ground or pathways. 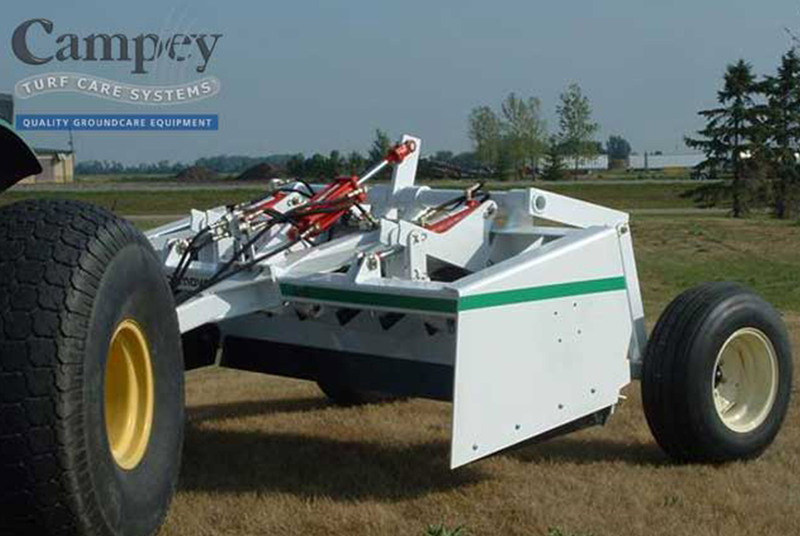 Features include hydraulic height control, standard hydraulic two-way tilt on rear wheels (on 2.4m & 3.0m models only), hydraulically retractable ripper teeth & bolt-on straight edge. Available in three working widths. 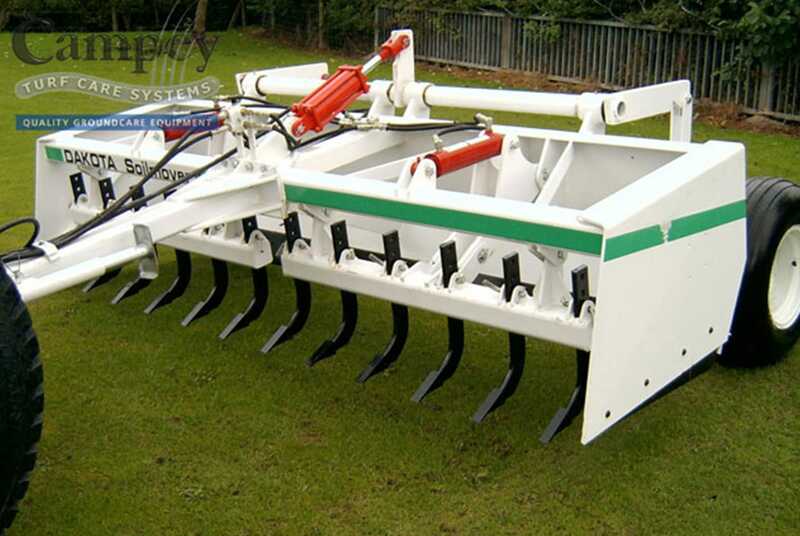 Can be adapted for laser levelling either single grade or dual grade.